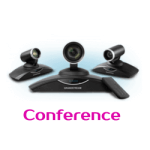 Grandstream DP Series SIP Cordless Phone System—the small business communications solution. 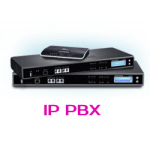 Never before has there been an easier, more convenient way to expand your SIP-based office phone system. 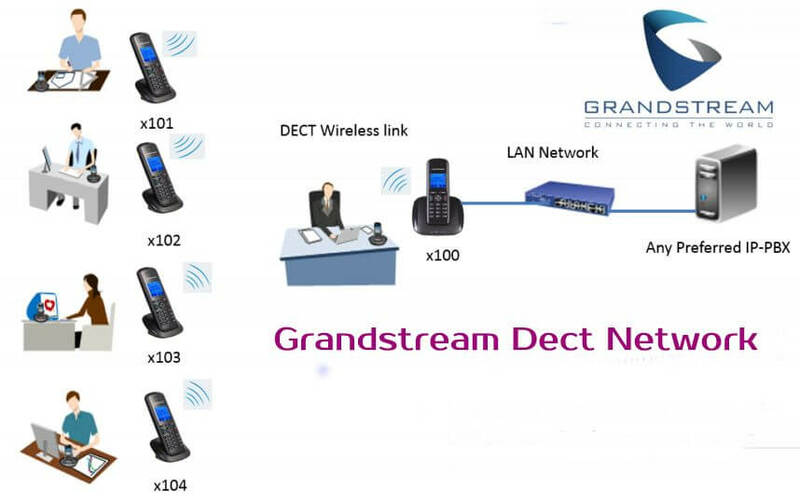 The Grandstream SIP Cordless Dect Phone System allows four simultaneous calls while handling all the intercom and internal calls.The Grandstream Dect Phone Dubai Incorporating sleek design, durable build quality and feature-rich functionality. 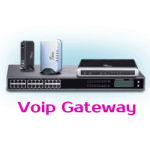 Grandstream great choice for businesses needing more flexibility in their mobile VoIP solution. 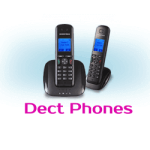 The Grandstream DP715 and DP710 DECT Cordless IP Phone Gives Residential, SOHO and Small Business Users Mobility Beyond the Desktop With Flexibility, Affordability, Security, and Quality Audio. 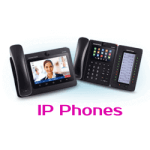 Grandstream’s first VoIP cordless phone, is SIP/DECT compliant, works with various major IP PBXs and supports wide range indoor/outdoor radio coverage based on the popular DECT standard, thus giving users the ability to enjoy the benefits of mobility and VoIP for minimum investment.With an outdoor coverage range of nearly 1,000 feet (about 300 meters) and indoor range of nearly 150 feet (50 meters), the Grandstram Dect Phones features a 102×80 pixel backlit graphic display, 10-hour talk time, 80- hour standby-time, full duplex speakerphone with acoustic echo cancellation, and rich features associated with VoIP Telephone System including calling ID, call waiting, transfer, 3-way conference, do-not-disturb, hunt group, 18 polyphonic ringtones, 200 phone book entries (per handset), message waiting, multi-language voice prompt and much more. 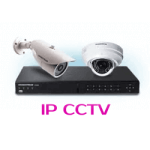 The Grandstream DECT IP phones support TLS and SRTP security protection which safeguards account information and encrypts voice conversations thus eliminating eavesdropping concerns usual for legacy analog cordless phones.More over it support voice codecs including G.711, G.723.1, G729AB, G726 AND iLBC.